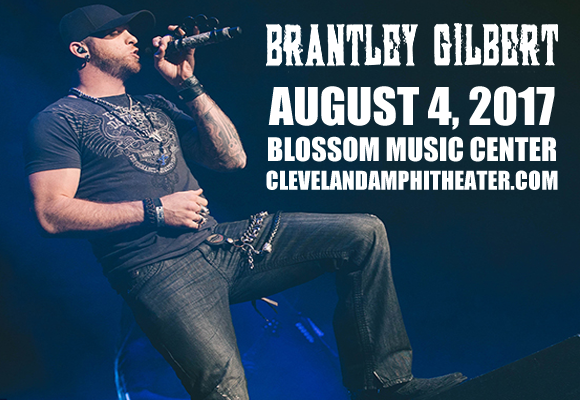 American country music singer, songwriter and producer Brantley Gilbert began his music career as a songwriter in Nashville, signed to Warner Chappell Publishing. 2009 saw the release of his debut album, Modern Day Prodigal Son, on fellow country artist Colt Ford's label, Average Joes Entertainment. The album was a hit, and featured the track “My Kinda Party”, which was co-written by Jason Aldean, who went on to release the song as a single. Gilbert's follow-up (2010's Halfway to Heaven) was also released on the label, and lead to Gilbert signing a larger deal with the Valory division of Big Machine Records, with whom he re-released the album. He went on to release Just as I Am, The Devil Don't Sleep with Valory, and eleven country chart entries, four of which have gone to number one.